Scott moved from Inverness 6 years ago to work as an Assistant Funeral Director. 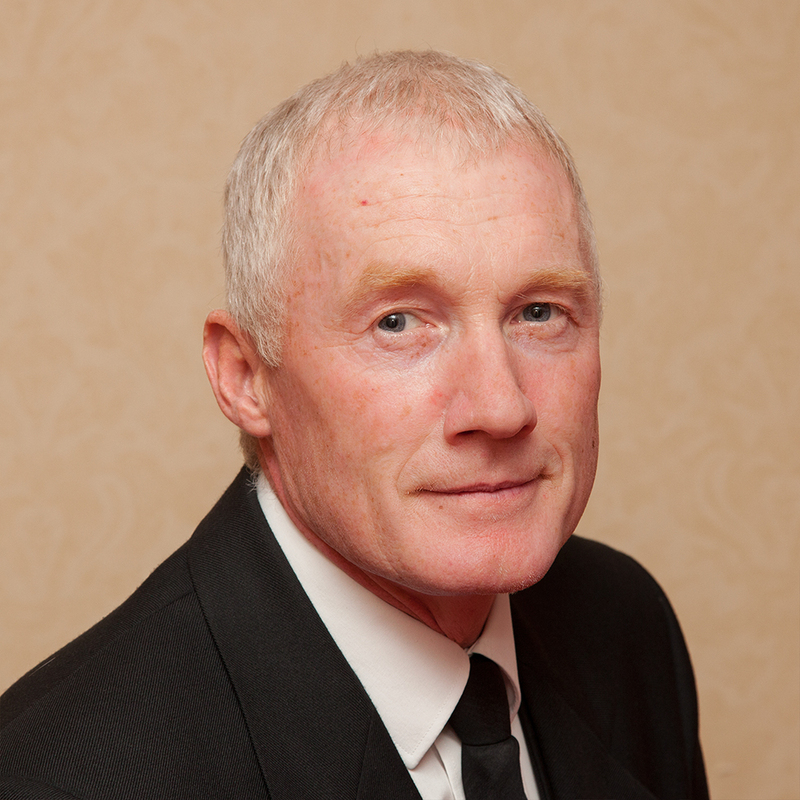 Upon Ewen’s retirement, he now leads our committed staff as Principal Funeral Director. Scott has been involved in the funeral industry from the age of 17 and his wealth of knowledge and expertise from having worked with major funeral companies in Aberdeen and Inverness is evident in his total commitment and professionalism. In 2016 Scott acquired the company along with his co-directors Pete and Gordon. 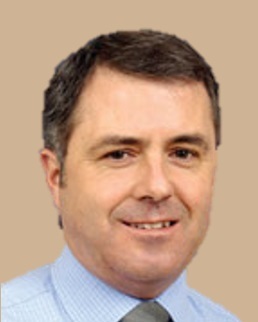 Pete has held office as CEO for Golden Charter, the UK’s leader provider of funeral plans and also as CEO of the Society of Allied and Independent Funeral Directors. During his time, he has also held office as Council Chairman of the Funeral Ombudsman Scheme and Chairman of the Funeral Planning Authority. His work in the funeral planning profession saw him as part of the initial steering group that led to the formation of the Funeral Planning Authority. 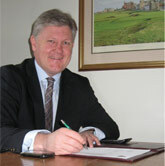 Gordon brings over 30 years of business experience having worked for one of the big four firms of accountants. During his time, many years were involved with Golden Charter, the UK’s leader provider of funeral plans by assisting both the company and the trust to grow and develop from a standing start in his role as company secretary and finance director. John started with John McLellans in 1975 as an apprentice joiner. He then began taking more of an active role in funerals working alongside Iain Kennedy and Ewen MacLennan. John now owns his own joinery business but he continues to assist Scott with funeral services. We have 4 other staff members who work part-time. They are essential to cover our 24hour/365 day attendance.